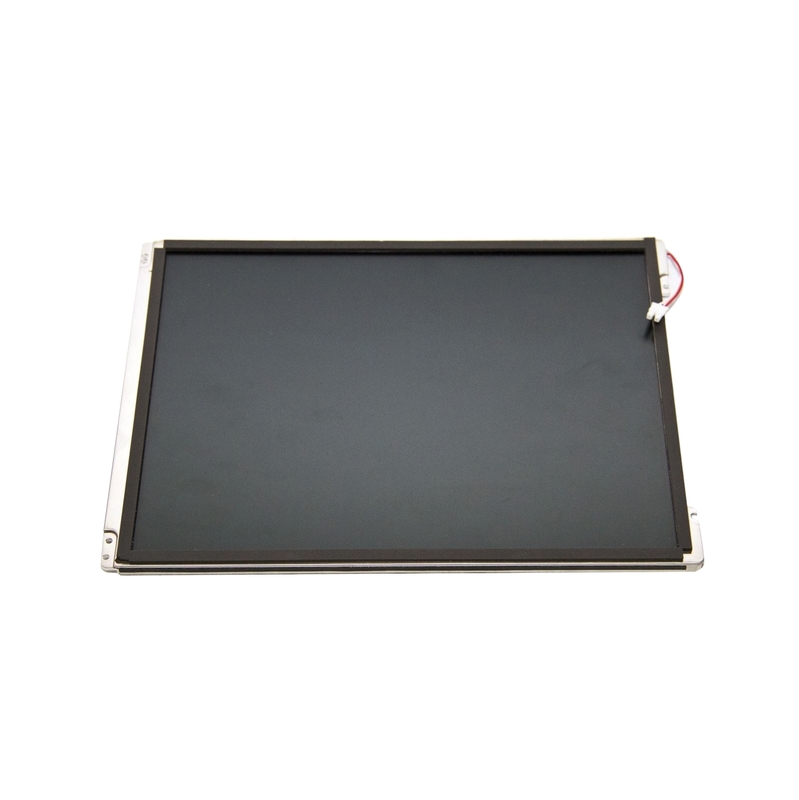 Refurbished color LCD panel 10.4". Only compatible with MC C4000 Hantle ATM models. 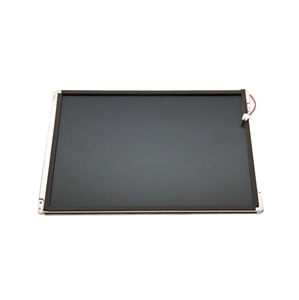 Refurbished color LCD panel 10.4 inch. 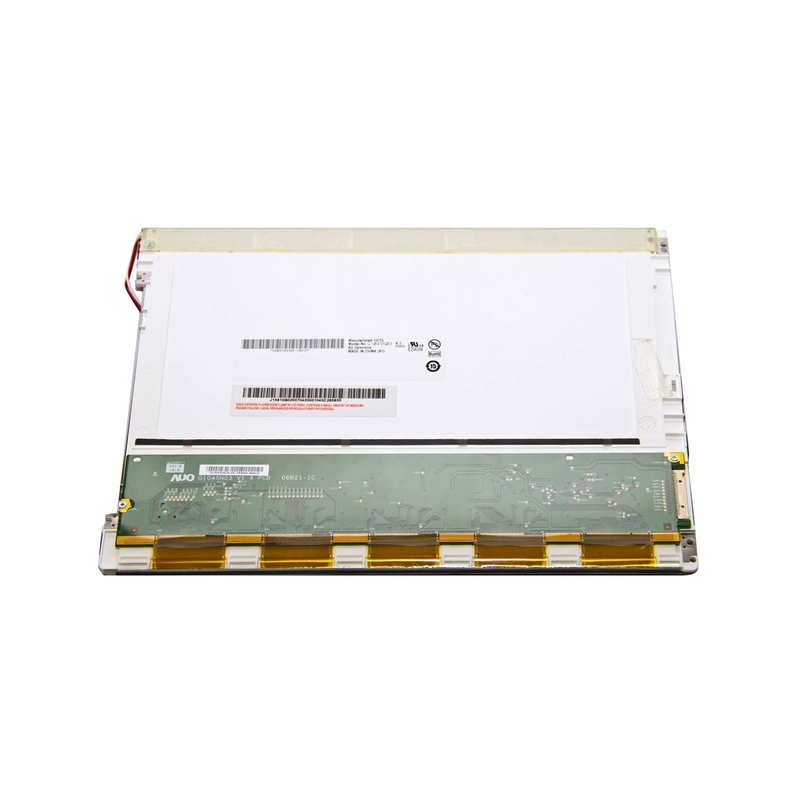 Only compatible with MC C4000 Hantle ATM models.